New Graphic Novels and English Language Learning books for you in the Library! Check out the new books on display on the third floor of the Sheppard Library. There are Graphic Novels and books to help with learning English and particularly academic writing and speaking and listening skills. 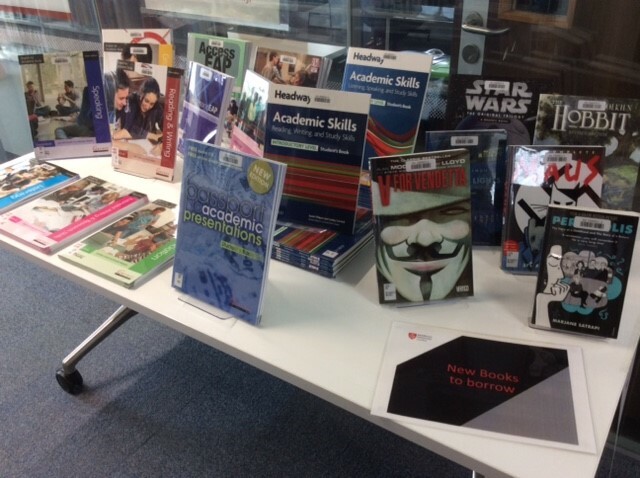 To get ahead with your studies have a look for yourself at the new books and the other resources we have on the 3rd floor of the Library.